▶ "The Children's Home," article, Hupp, Mrs. John C., "Woman’s Easter Herald," published by the King’s Daughters of Wheeling, April 1899. 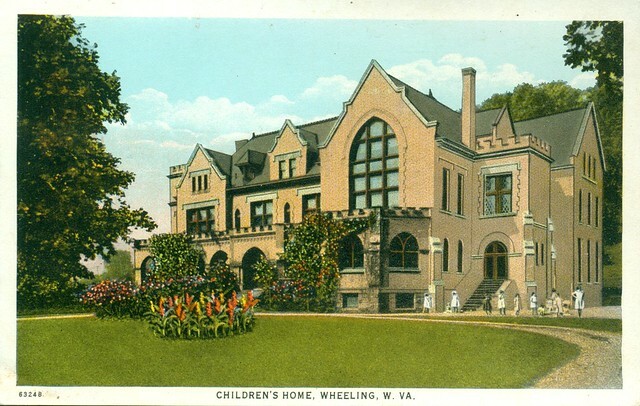 ▶ Children's Home of the City of Wheeling Entry, "History of Wheeling City and Ohio County, West Virginia and Representative Citizens," edited and compiled by Hon. Gibson Lamb Cranmer, 1902.